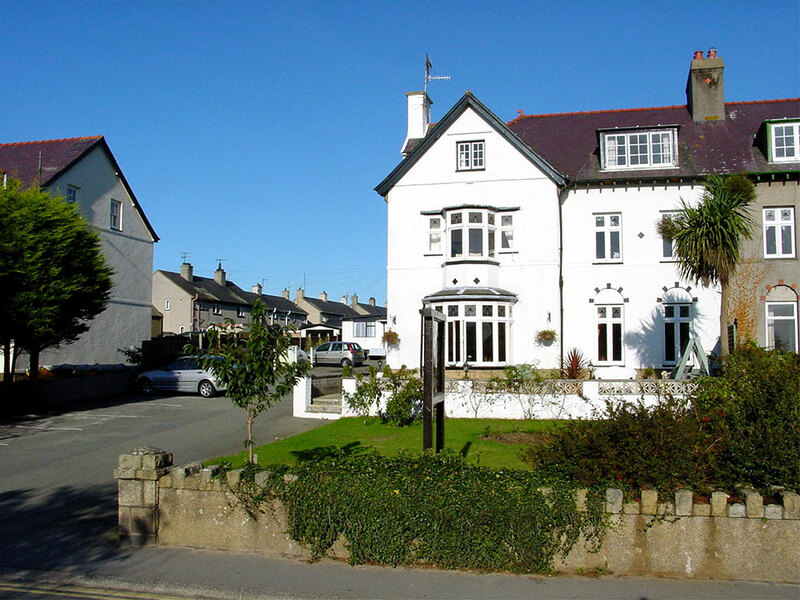 Prices for seaview, standard and cosy rooms are for 2 people as double occupancy. Additional person charge is £20 per person, per night. Prices for Bach and Mews Suites are for up to 4 and 5 people respectively, and are subject to a minimum 2 night booking. "Weekend" means Friday and Saurday nights, "Week" means Sunday to Thursday nights. The Sunday night of a bank holiday weekend is priced at the bank holiday rate. Bank holidays are subject to a minimim 2 night booking. Requests for a booking deposit vary depending upon how you choose to book with us. For a direct booking over the phone or email we will ask for card details to confirm the booking but will not ask for a deposit, settlement is upon departure. For online bookings via our own website the system will take the first night’s stay as a deposit. Other Online Travel Sites have their own policies which will be explained at time of booking with them. No show or cancellation within 2pm 7 days before the day of arrival of of stay will incur a charge of 100% of the full cost of your stay.